Skype for Windows 10 Mobile, PCs and Tablets picked up a new update. 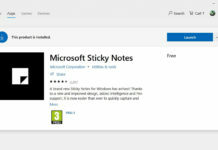 The new update is available to Non-Insiders and it is currently live for download on the Windows Store. 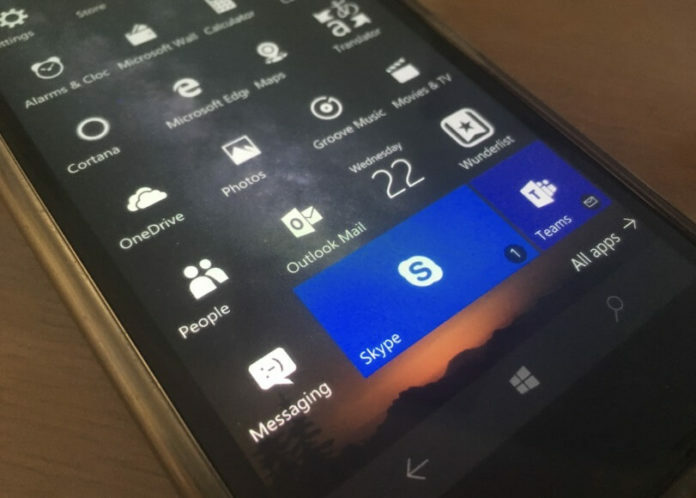 Microsoft has made significant changes to the Skype app with this update. Skype has been updated to version 11.19.820.0 and it comes with UI changes. 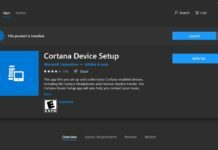 Microsoft has removed the hamburger menu from the PC and Mobile version. This brings significant change to the interface of the app. It is now easier to start a new conversation and access your profile page. Furthermore, you can access the dial pad from the top of your recent conversations. The Skype has finally started using the Windows 10’s new sharing feature. You can use the share feature to easily share files, videos, photos, links and more directly to Skype from your PC and Mobile. Skype now lets you react to messages by clicking the icon on messages. Apart from these changes, Microsoft has also improved the performance ofthe Skype app and squashed some bugs. Earlier the update was available to Windows Insiders only but now it is available for everyone.